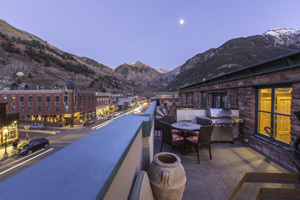 Home » Telluride Mountain Resort Buyers Gravitating to “Urban Downtown” From Lift-side? 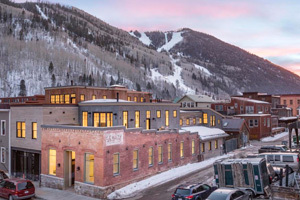 Telluride Mountain Resort Buyers Gravitating to “Urban Downtown” From Lift-side? 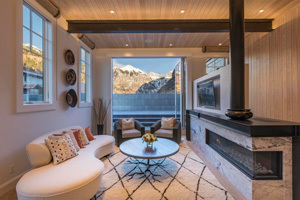 Although Telluride’s resort real estate marketplace demonstrates considerable demand for lift / trail side residences and condominiums, there is a distinctive movement to rooftop penthouses in the Historic Core. 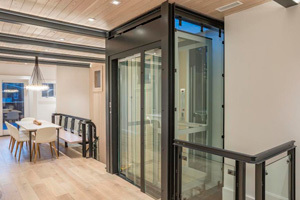 It appears as though the convenience of an elevator ride to restaurants, shopping and other amenities somewhat outweighs the desirability of immediate ski access. The “downtown urban lifestyle” with its convenience and 360 degree views of the box canyon have driven values above other locations by as much as 30-35%. As baby boomers age, skiing becomes a bit secondary, especially for those attracted to the cool and low humidity summer climate, where a myriad of activities (hiking, mountain biking, fly fishing, golfing, etc.) await generations of family. This is further evidenced in the real estate market itself — Telluride now experiences 60% plus of its annual sales during the summer and fall months. Don’t be mistaken, we have a fabulous ski resort, but as the saying goes, “We came for skiing and stayed for the summers.” Now investors’ “cabins in the woods” are sometimes three floors above downtown Telluride.